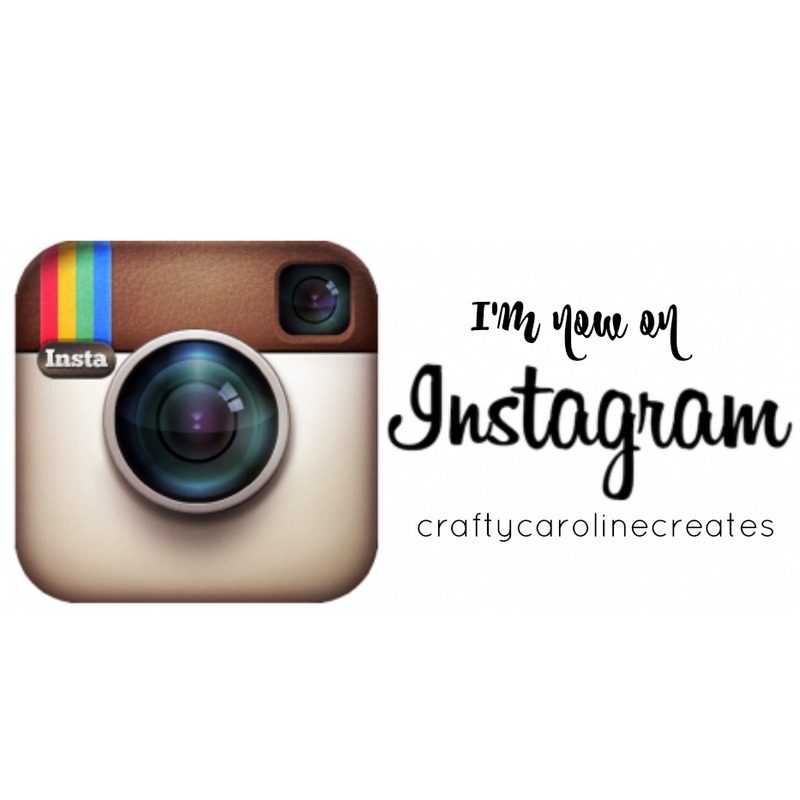 CraftyCarolineCreates: Huge Stampin' Up Sale Starts Today! 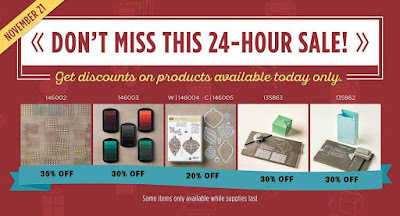 Upto 40% off a huge selection of products! 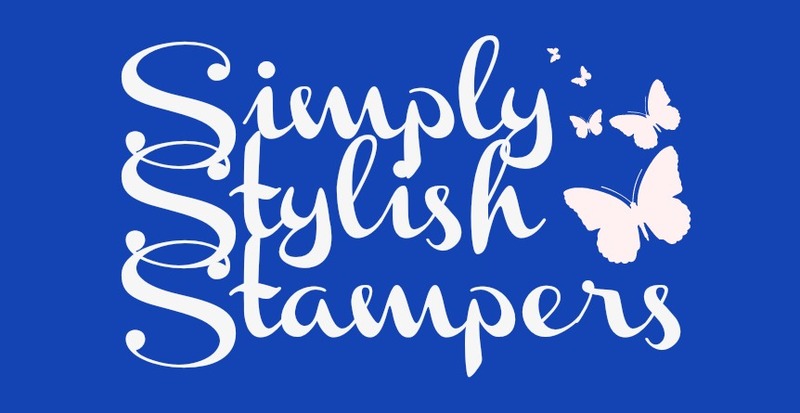 Huge Stampin' Up Sale Starts Today! Upto 40% off a huge selection of products! 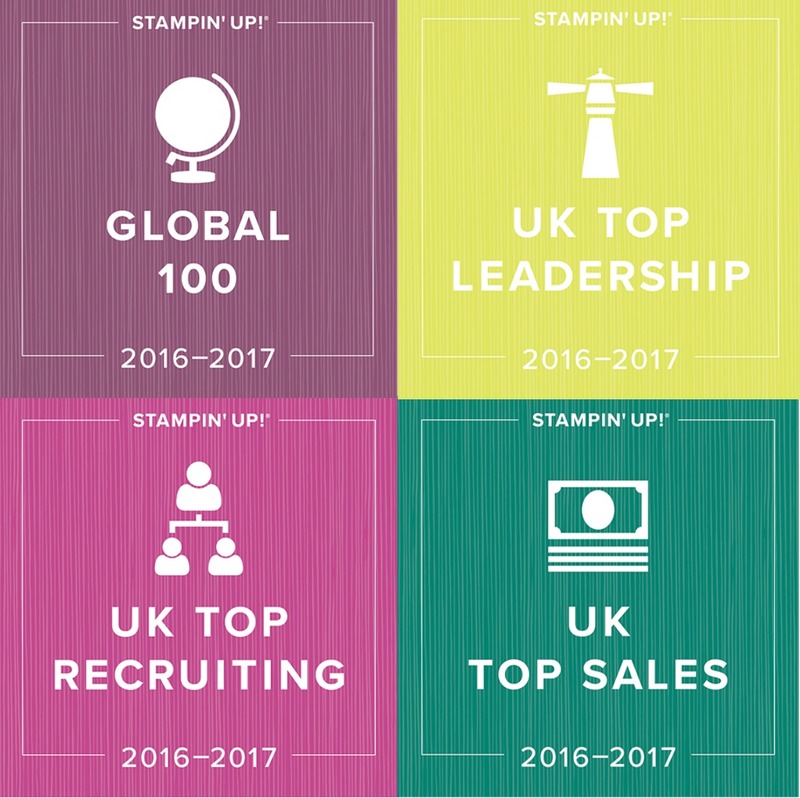 The fantastic Stampin' Up Online Extravaganza is live NOW!!! 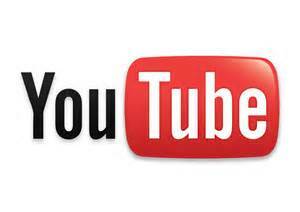 There is upto 40% off a fantastic selection of products. 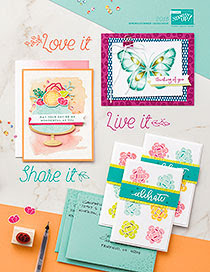 or click HERE to go direct to my on-line store and start shopping! There are also a few items that are being offered at a fantastic price for today only! You need to order today to take advantage of these offers.